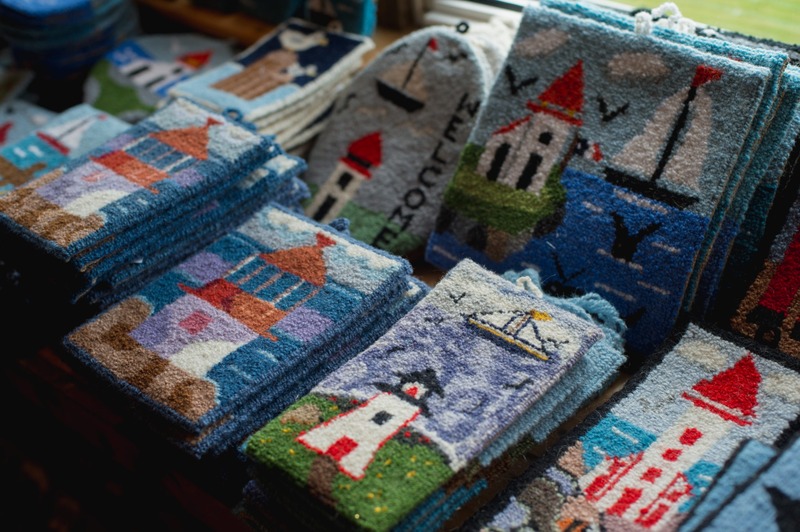 What better way to learn about Cape Breton Island than through the lives and work of its artisans. Grab a copy of our Artisan Trail Map and begin exploring. You will find fascinating blends of traditional and cutting edge, functional and aesthetic, simple and sophisticated craft – from pottery to leather, metal to textiles, and everything in between. “With different shapes, forms and colours, I try to express ideas and emotions. 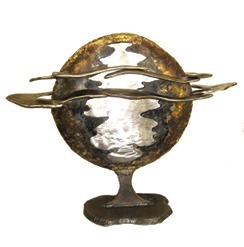 My intention is to touch and excite the imagination.” Gordon attended Vancouver Art School in the early 1970s, where he studied painting and metal sculpture. He had studios in Vancouver and Toronto before settling in Cape Breton with his wife, Carol. 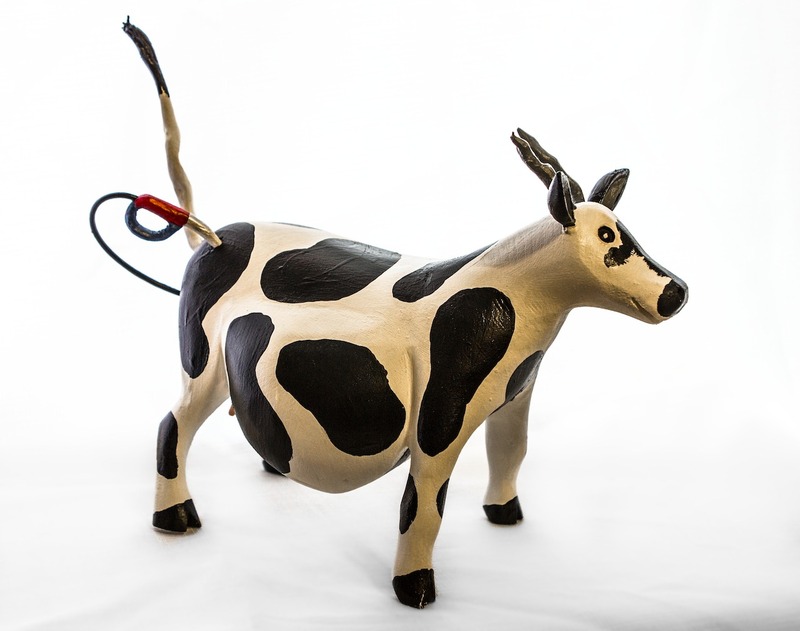 Several years ago, he began to experiment and study three-dimensional forms which has led to his most recent work, sculptures of metal, fiberglass and cement. Lola LeLievre has been hooking since the age of eleven and still remains passionate about the art after 40 years. Using two-ply year, Lola creates and hooks her own designs. She runs Proud to be Hookers in Petit Etang that specializes in hooked rugs and hooking supplies. Blazing with colour, the shop features Lola’s work and that of other Chéticamp hookers. Barbara Longva started designing clothing at the age of five. She sewed doll clothes by hand and by age 10 was using her mother’s Singer treadle machine to make clothing for herself. Over the years, she altered, repaired and made clothes for friends and family. 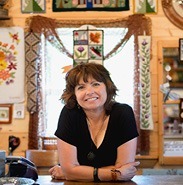 In 1993, Barbara opened Sew Inclined, on the Cabot Trail, where she designs one of a kind clothing and hats as well as historical clothing. 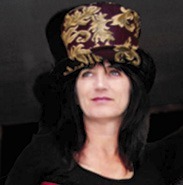 She specializes in hats, offering up to 25 different designs. Her contemporary and historical designs are available for men, women and children. Satu Kekalainen-Kimbley revitalizes discarded treasures in her artwork. Raven songs surround the Red Raven Studio from the early waking hours until dusk. Satu, considers herself a member of the raven community. Satu finds the material for her creations from the piles of discarded ‘treasures’ that would otherwise end up in landfill sites. 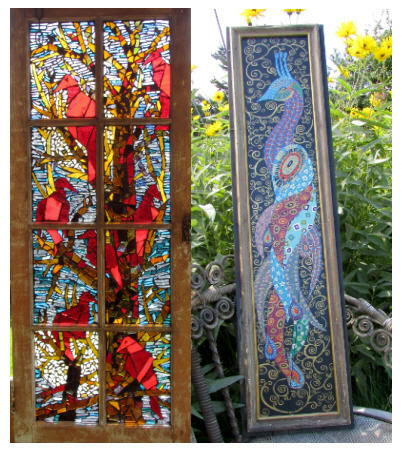 Therefore, the art of The Red Raven Studio, its stained glass mosaics and panel paintings are created in the spirit of the raven. 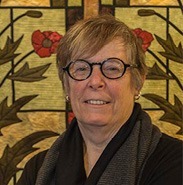 Suzanne Chrysler-MacDonald opened her summer art gallery in 1971. 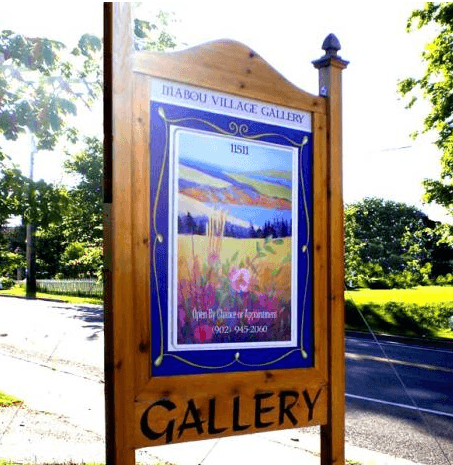 Her “in-house”gallery includes oil and mixed media paintings, archival reproductions and prints. She paints in a style well recognized for her controlled use of color and her painterly, poetic impressionist manner. 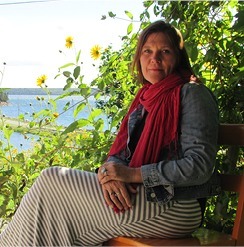 She is inspired by her scenic surroundings, the Cape Breton style music her late husband loved so profoundly and the caring people who inhabit, work and love this land. 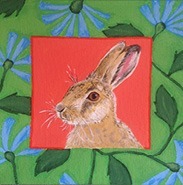 Jennifer creates beautiful canvas floor coverings in vivid colours and all sizes. Bold designs from fish to flowers will make a statement in any room. One-of-a-kind commissions are welcome. 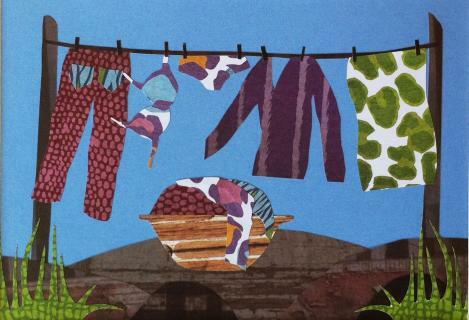 New this year, paper-cut illustrations in regional themes, matted and ready to frame. Also available at Two Macs Gift & Gallery in the Joan Harriss Cruise Pavilion, by appointment or any cruise ship day. Caitlyn Rose is a jeweller inspired by the sea, shore, rocks, sticks and mountains of her birthplace, Cape Breton. 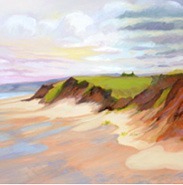 Her work intends to share the energy and magic ignited by this place. Caitlyn graduated from NSCAD in 2009 with a passionate desire to make a career of jewellery design and creation. She was the Centre’s first Artist in Residence and followed that with two solo shows in Halifax. 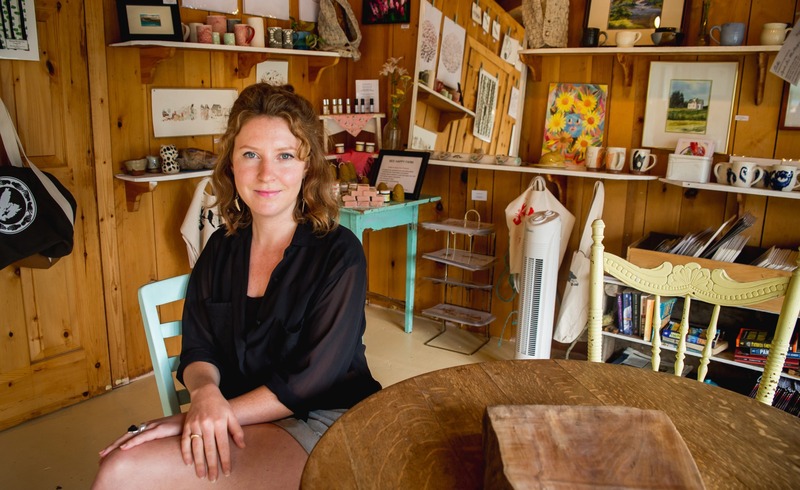 Now she can add entrepreneur to her CV, having opened her own shop, Salty Rose’s, in Ingonish. William is a French Acadian born and raised in Cheticamp, Nova Scotia. He is completely self-taught and has done woodcarvings and paintings since he was a child. He has been very fortunate to have been able to make his living at what he loves to do for the last 26 years. 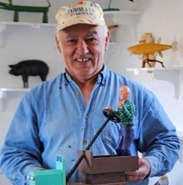 Many pieces of his work are very colourful and whimsical and all of his woodcarvings are made of pine and then painted. A number of his pieces are commissioned and the rest is left up to his creative imagination. He has work worldwide and some have also gone as far as Switzerland. Anne Morrell Robinson has fibre in her genes. 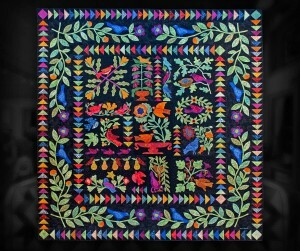 Her ancestors were quilt makers, weavers, embroiders, knitters and seamstresses. She started sewing as a child, making doll clothes and then moved on to making her own one-of-a-kind garments. The revival of quilt making in the 1970’s inspired her to start designing and stitching her own quilts. With almost 600 quilts to her credit she still finds great joy in the whole process. With what seems like an endless supply of fabric and ideas waiting to be turned into quilts and rugs the journey continues. Joanne and Ron Schmidt turned their dreams into reality in 1994 when they founded Galloping Cows Fine Foods. They started small, selling their delightful sauces and preserves around their home base in Port Hood. Years of hard work and dedication have transformed Galloping Cows into producers for fine foods retailers across the country. 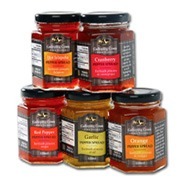 From their home kitchen, the Schmidts have perfected their unique and delicious flavours. And, true to their farming roots, they use only the freshest, ripest fruits.